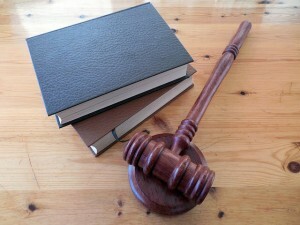 Looking for wills and probate lawyers in Milton Keynes? Maybe you are searching for a will writing solicitor in Newcastle? Whatever your personal legal needs are our network of wills and probate lawyers are here to help. Sometimes things change which is why you may need help to create or amend your will, administer a will through Probate or arrange a Power of Attorney. Our UK wide network of wills and probate lawyers are here to help. Every day our will writing solicitors are here to give the advice to act for a deceased, our probate solicitors will be able to help. It may be that you are looking to contest a will or make up a will for the very first time, setting up power of attorney or looking at inheritance tax is also areas of law where our wills and probate lawyers excel in. Our wills and probate lawyers can consult with estate planning the exercise undertaken to ensure that your affairs, both during your lifetime and after your death, are appropriately arranged in a uniquely personal and tax efficient way; there may come a time where you can no longer look after your own affairs during your lifetime, perhaps due to mental incapacity we will advise on this and ensure there is someone of your choice to help to manage your Estate and distribute it in accordance with your Will. We are passionate about what we do and will always advise sensitively and confidentially on a range of matters such as Lasting Powers of Attorney, Wills, Probate, Trusts and Tax. We recognise that everyone’s circumstances are unique – not only of legal issues but also the practical and benefit related problems that affect the whole family. 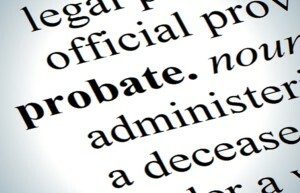 Getting in touch with the very best wills and probate lawyers here in the UK couldn’t be easier, simply types your town or city in the search bars above or below and you will be taken your nearest wills and probate lawyers, ring their local number or fill out a contact form on that page.